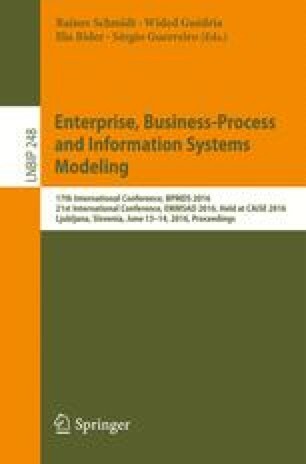 The suitability of the standard UML notation for representation of relational database schema has been considered in this paper. Unlike the existing approaches using specialized notation (UML profiles), in this paper we propose an alternative approach for representation of relational database schema by standard UML class diagram. Apart from the analysis of the suitability of the isID (meta)attribute, we propose an alternative representation of composite keys by using class operations. The main idea of the proposed approach is based on the fact that the standardized order of operation parameters can be used to represent the order of key segments. The proposed approach is illustrated by a simple model in forward engineering of relational database.